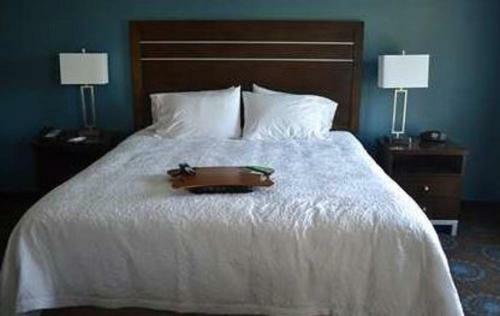 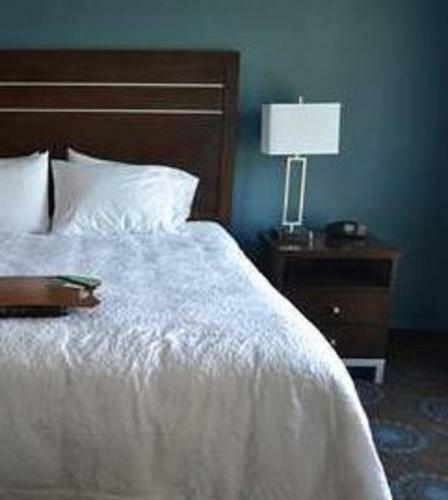 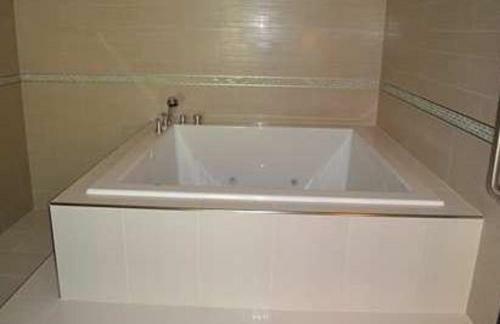 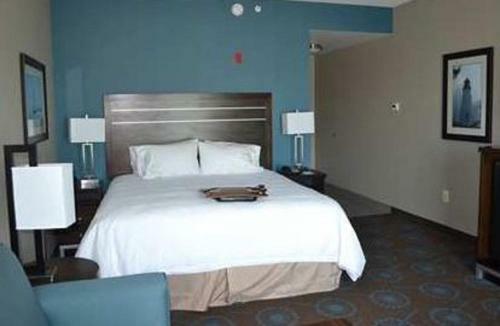 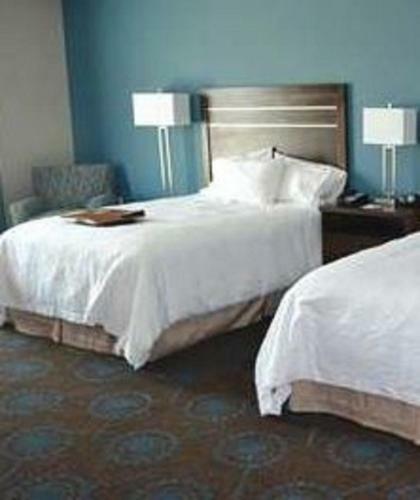 This modern hotel features flat-screen TV’s and plush bedding with granite counter tops in the bathrooms. 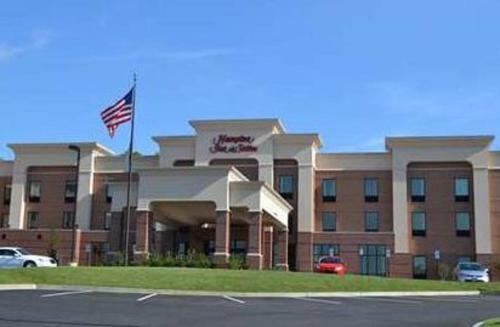 The Hampton Inn is 10-minutes from downtown Edgewood. 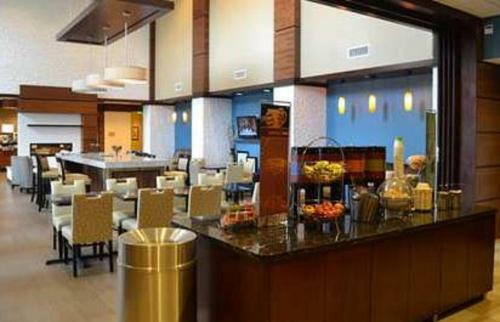 A hot breakfast is available each morning. 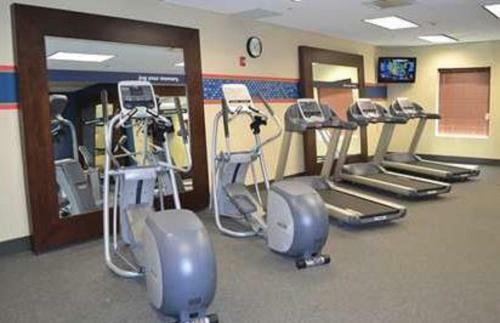 Guests can workout in the fitness center or swim in the indoor pool. 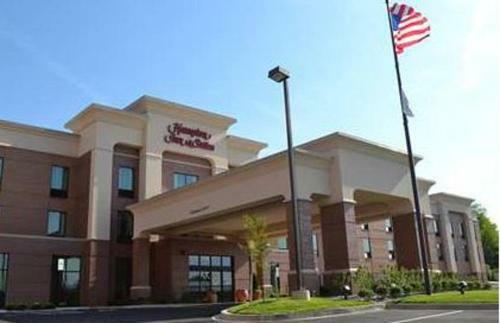 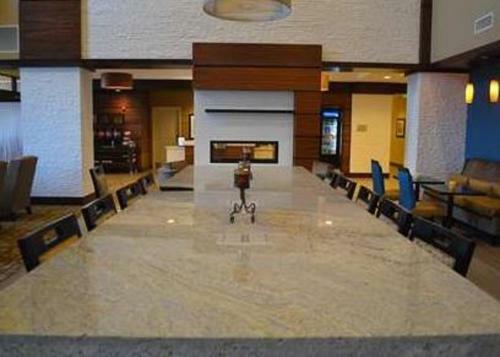 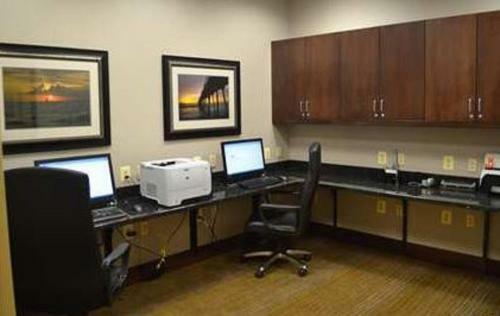 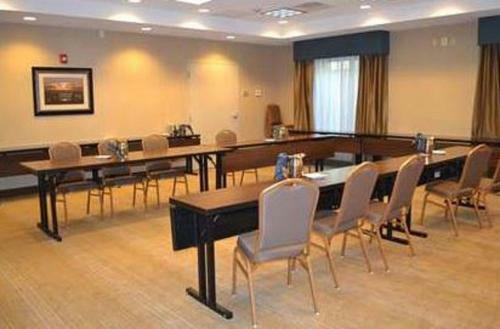 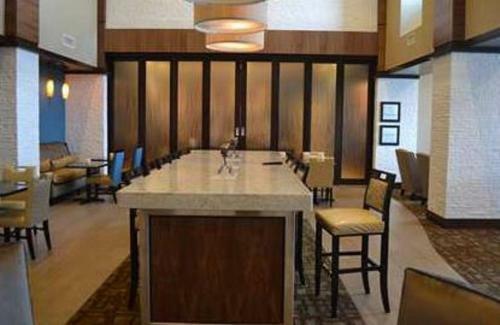 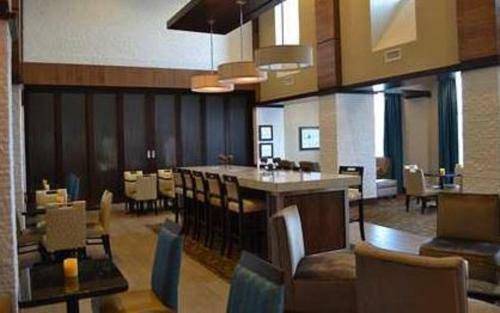 Hampton Inn & Suites Aberdeen/APG South also offers Free Wi-Fi in the entire hotel. 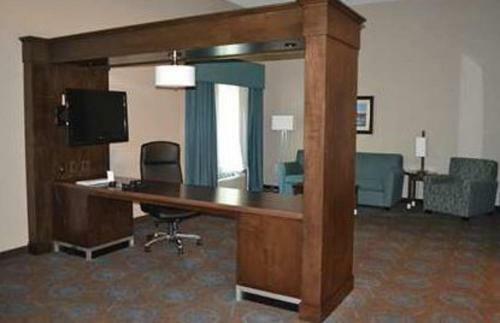 Spacious bedrooms include a work desk and some rooms offer a seating area with a sofa bed. 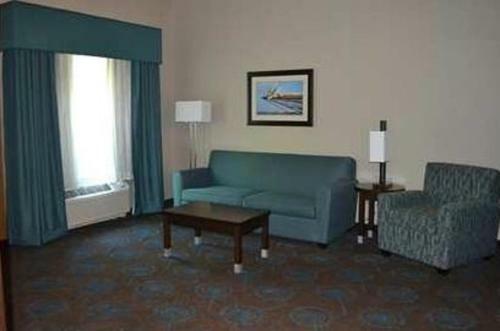 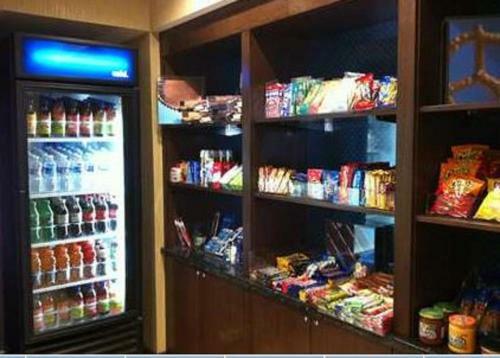 A microwave and refrigerator are available in every room. 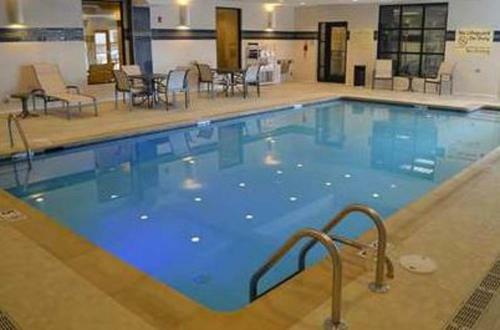 Mountain Branch Golf Club is 5.3 miles from the property and Jerusalem Mill Village, an interactive museum, is a 13 - minute drive. 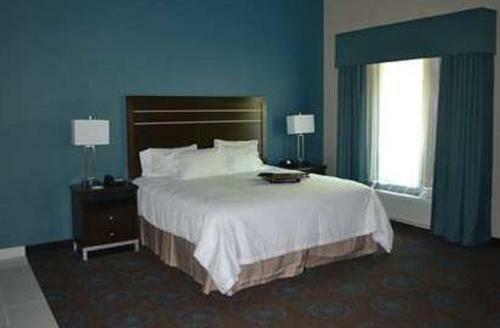 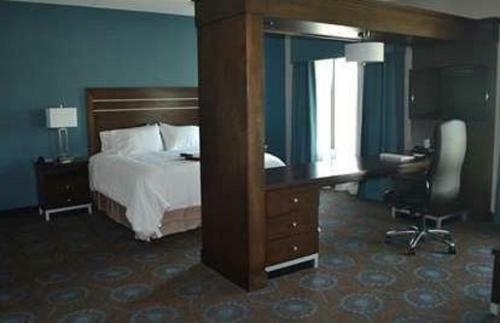 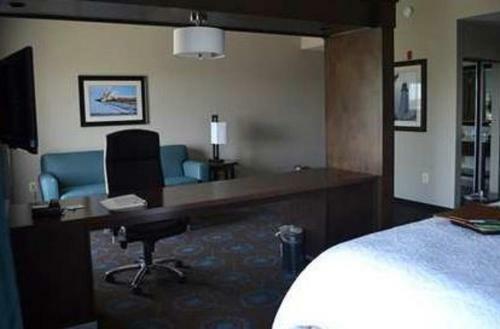 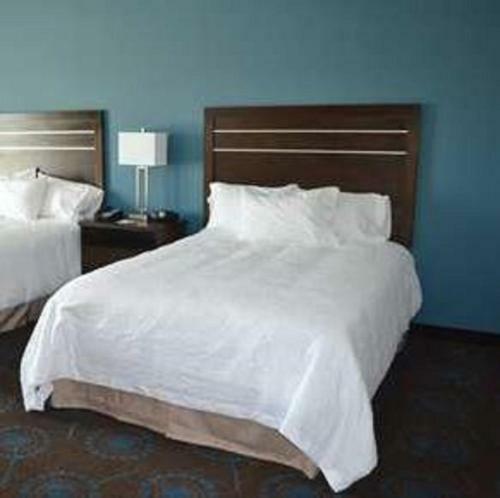 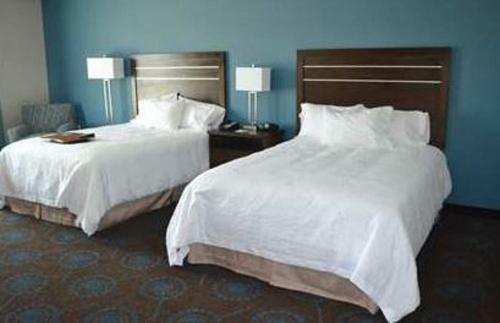 the hotel Hampton Inn & Suites Aberdeen/APG South so we can give you detailed rates for the rooms in the desired period.